1974 Chevrolet LUV - Holy cow! I can't remember when last saw one of these at all, let alone in this condition. The LUV was introduced in 1972. It was built by Isuzu. The name was clever. LUV stood for Light Utility Vehicle, but calling something "LUV" during 1972 - not too far removed from the "Summer of Love" - caught people's attention. This LUV is in remarkable condition. It has just 30,000 miles on it and it looks like new. Located in Portland, OR, click here to see the eBay listing (which includes a well written story of how the seller found this truck and a bit of its history). A big thanks to Tony for sending me the link to this truck! 1978 Volkswagen Dasher - It is so cool to see a car like this in this condition. The Dasher station wagon was a nice car in its day, but not one that you often see preserved or restored these days. This car has just 22,000 miles on it. The seller says it is original, right down to its tires. This would be a great classic daily driver. Located in Marlboro, NY, click here to see the eBay listing. 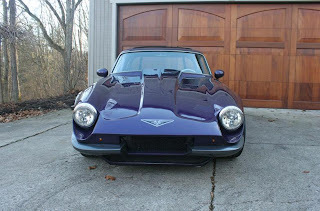 1974 TVR 2500M - 2000 pounds. 500 horsepower. Enough said. Located in Hinckley, OH, click here to see the eBay listing. The last LUV I saw was parked down the street about 10 years ago. The frame was so rusted that the truck was high centered on level ground. I'm pretty sure it departed by hook! I drove a normally aspirated Ford powered TVR 2500M (5000M? )on a pre-purchase evaluation many years ago. It had rubber mounts. Quick! Customer did not buy. 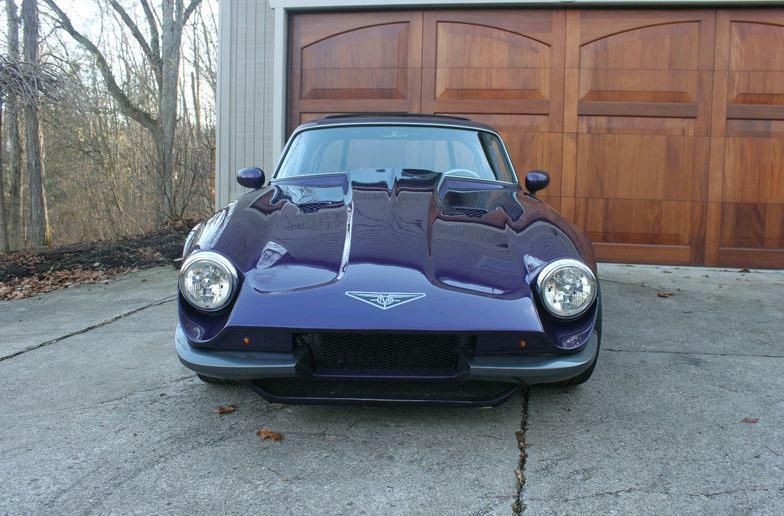 God, that TVR is cool. Just 100% balls-out cool. Wow, so now I know what a car in a showroom circa 1974 looked like.